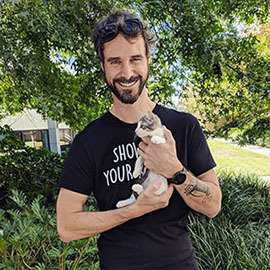 Its all about the quality of care for our rescued fur babies, NOT the quantity. It's always 'ALL' about the animals. 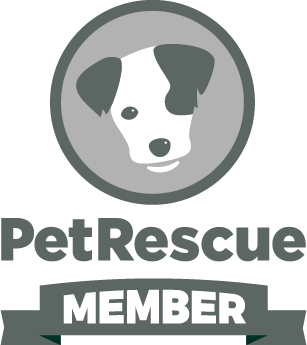 This is a non-profit organisation, whose sole purpose is to rescue and re-home any animal in need, no matter age, species or breed . We work together to make this rescue both successful and respectful. 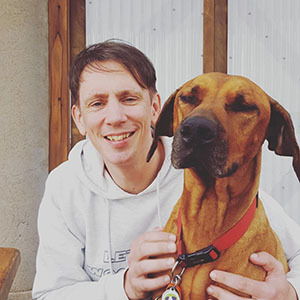 Animal Angels is a rescue run by volunteers who work tirelessly to give their time to saving animals lives. Through networking, resources and a never give up attitude, we always ensure that a solution is found to help the animal in need. The best form of advertising is to share as much as you can. 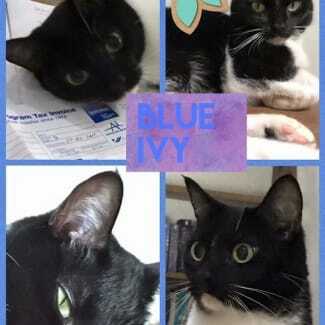 The goregous and delectable Blue Ivy has been waiting forever for her forever family.We have reduced her adoption fee to $35 for a limited time. Happy to be in the company of other cats and content to watch you work from home.Blue Ivy is currently located at Samford Valley. 💕Ready, set, PLAY!! !💕 Miss Asia here is a tiny ball of fun, the life of the party, and everyone's friend!! She knows exactly how to amuse herself, whether it be playing with her toys, chasing the dog's tail, or having a mad dash from room to room to see what everyone is up to! This little baby girl is a hoot! To her, life should be fun and giggles, end of story! She does have her snuggle moments too, and does love to share a warm bed, but she's generally a busy little bee! 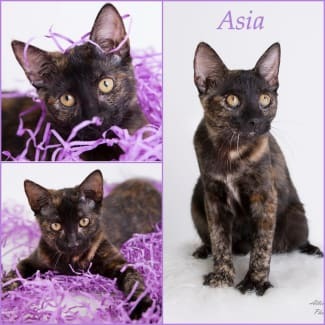 Asia would be a great companion for other indoor animals, or for a house with young children. 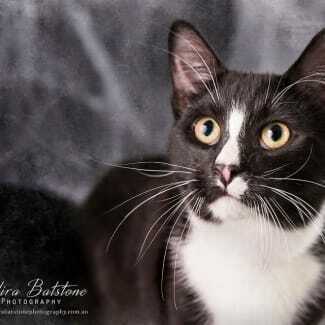 She is currently in care in Alexandra Hills, and her $35adoption fee covers up to date worming, flea treatment, vaccinations, microchip, and desex!